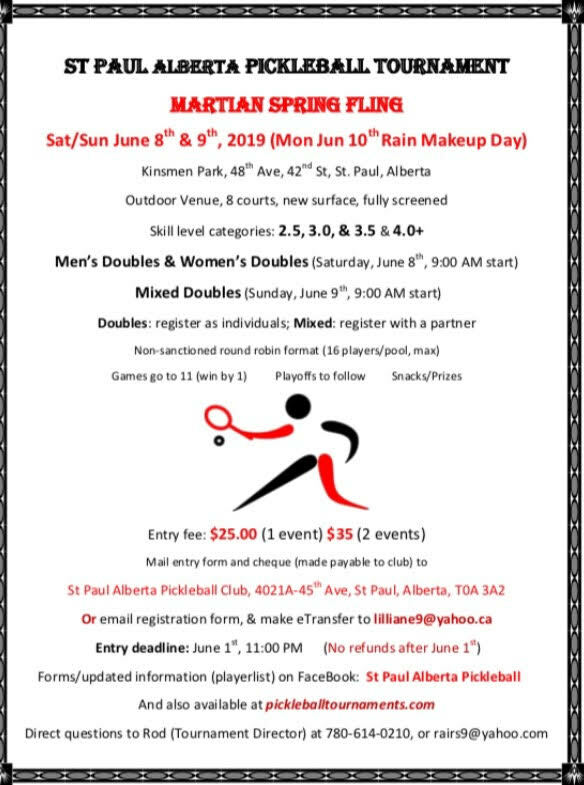 Pickleball and More in St.Paul Alberta! Did someone say Road Trip? Travelling and playing PB with your new PB friends is part of our love for the sport. Grab a buddy and head to St. Paul.